Mid-July brings fresh tomatoes to mind. 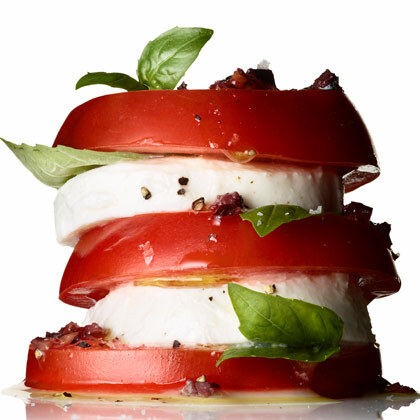 We are excited to try this beautiful tomato caprese recipe and hope you will too! Posted in Recipes. This entry was tagged caprese, diet, healthy, nutrition, recipe, recipes, tomato. Bookmark the permalink.